What happens when bearded northerners decide to play 70’s inspired vintage rock interspersed with psychedelic moments? “Mostly great things” you might think and you are definitely right. 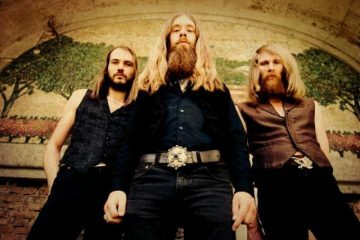 Kadavar return only 10 months after their successful self – titled debut with a follow up that ensures this band is headed for a big career, if, of course, they keep working on these standards. 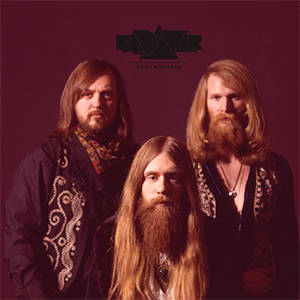 In this album, Kadavar are basically laying out their influences to the listener, whether it is the Aerosmith/ AC/DC- inspired classic hard rock aimed – for – hit – songs style of the first three tracks – a goal they achieve by the way, “Doomsday Machine” should be played constantly in every rock radio station of the world -, or their many Motorhead-esque speedy riffs, or the magnificent “Dust” that sounds like a lost Lynyrd Skynyrd song, or even the brilliant use of the keyboards in “Liquid Dream” that instantly brings up thoughts of Jon Lord’s work in Deep Purple. 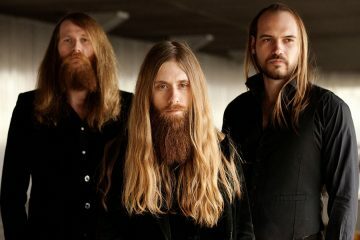 However, the element that transforms this album from a potentially failed mash of influences to a pleasurable, unique piece of work is the ability of Kadavar to unite all these influences under their own, distinctive sound and under the spirit of the vintage rock revival wave. “Abra Kadavar” just takes off with the psychedelic blast of the last three tracks. The subtle and scarce psychedelic element that simmers throughout the album fully blossoms on that part, an unexpected change that leaves the listener wishing for more. Special reference should be made for Lindemann’s voice, a voice rather powerful that can shake up a bit at first those who might have expected a more melodic tone, usually preferred by the bands of that genre. 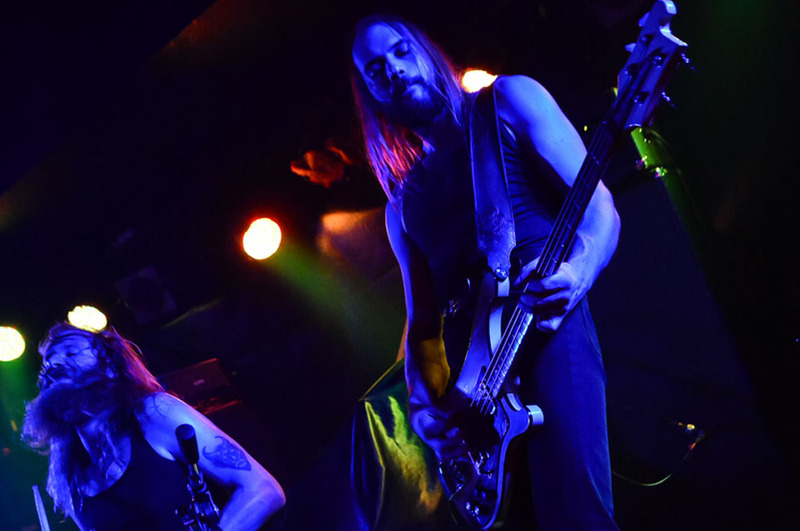 However, his voice blends gracefully with Kadavar’s music, as proven from performances like the one in “Fire”. Also, great work on the bass from Mammut who fully fills in for the absence of a second guitar. 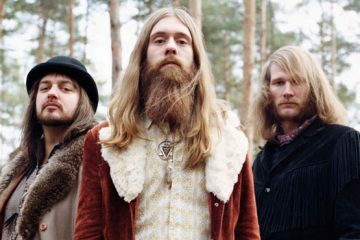 All in all, “Abra Kadavar” is a groovy, classic rock album painted in psychedelic colors, aimed at the listener’s enjoyment and suitable for any occasion. Playing on a rock bar, blasting out the window of a car speeding down the highway, in a party with friends, on your headphones at the end of a tiresome day, you name the scenario; this album fits like a glove.